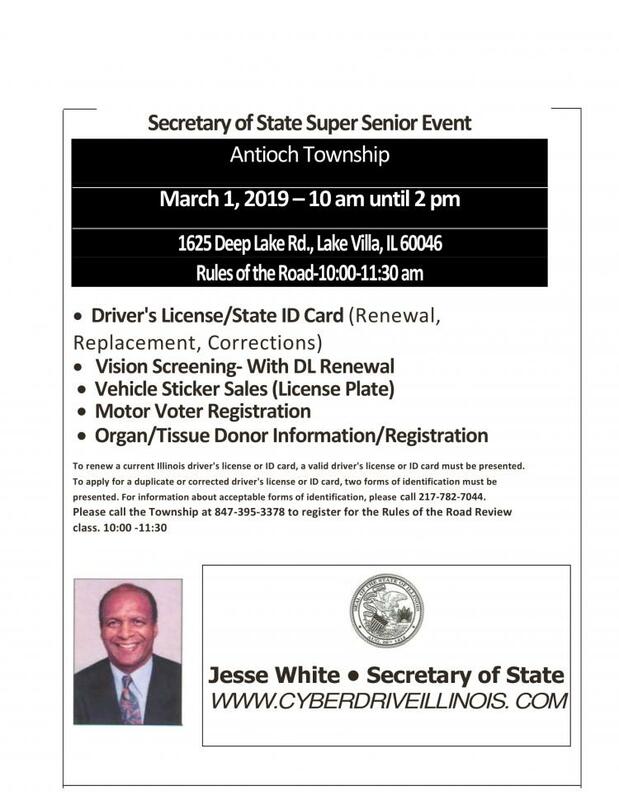 To renew a current Illinois driver's license or ID card, a valid driver's license or ID card must be presented. To apply for a duplicate or corrected driver's license or ID card, two forms of identification must be presented. For information about acceptable forms of identification, please call 217-782-7044.